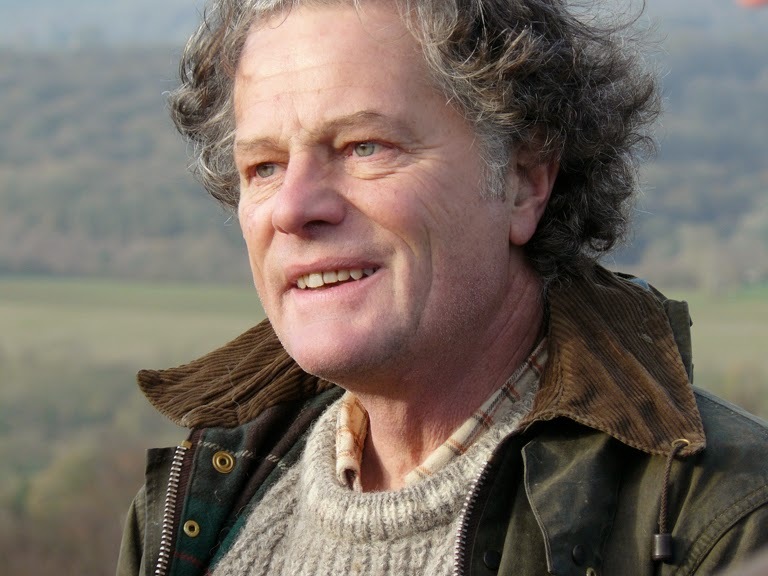 I have had an email from Christopher Long, a British journalist, editor and broadcaster now resident in Le Bosquet, Pont-Farcy, Normandy, France. 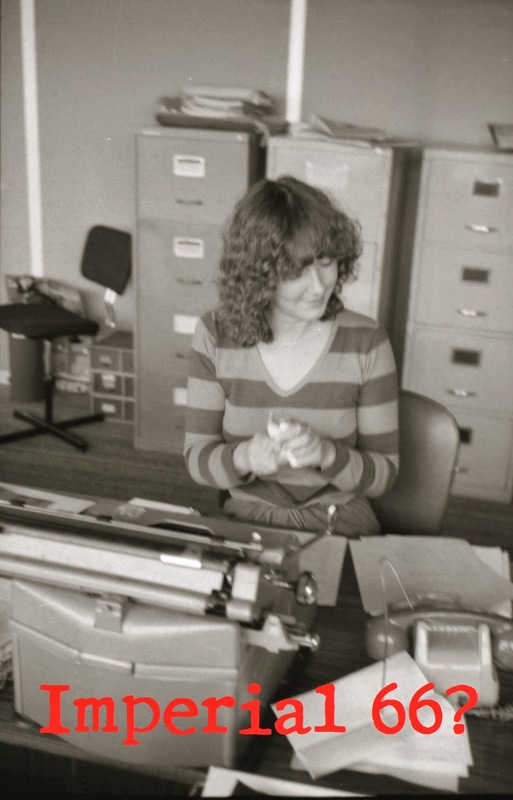 Christopher wrote, "I’m trying to identify the machines my colleagues and I used in the 1970s and early 1980s at the London Newspaper Group and The Evening Standard (London). I wonder if you would be able to help? "I know I used a Royal HH for a while (because I still have it) and before that I used an even older Royal (probably a KHM?). But it’s the ones in my pictures attached that I used most often." Christopher added, "If I could ever find one for sale in very good condition I would love to use it again." If anyone can help to more accurately identify these machines, please let me know. Or if they can help Christopher to find one of these models in good condition, also get in touch. 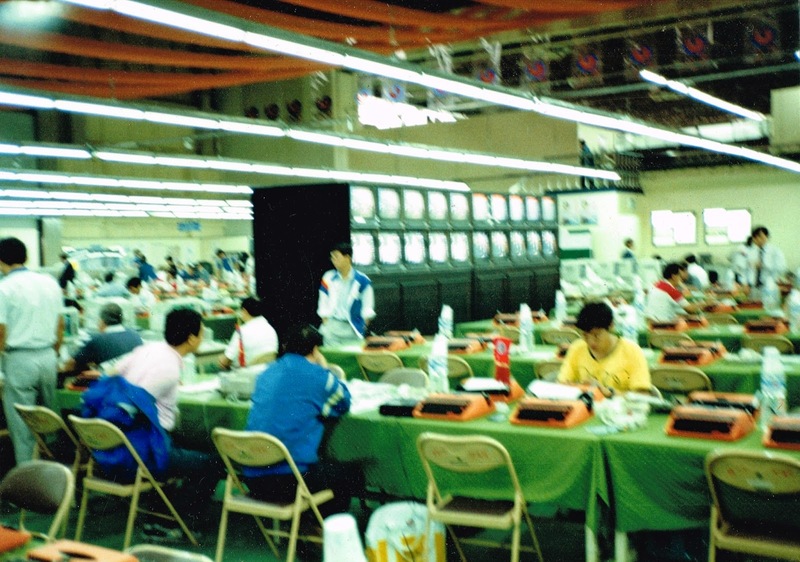 My blurry photo of the Main Press Centre at the 1988 Seoul Olympic Games. They are all Brothers, as far as the eye can see. 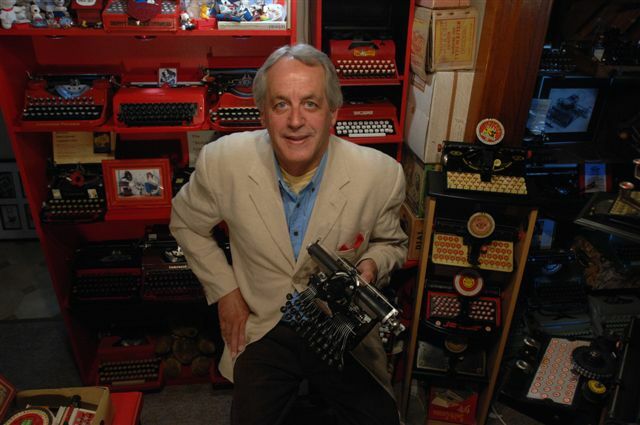 But I have warned him, "The search to identify the typewriters I used as a print newspaper journalist was what got me into this crazy obsession in the first place – 15 years ago." Born and educated in England, Christopher began reading Law at the Inner Temple in London before training and working in marketing management and as a copywriter for advertising agencies in Britain and overseas. In 1978 he became a journalist. From 1978-1983 he was a specialist London news and current affairs reporter for the London Newspaper Group. 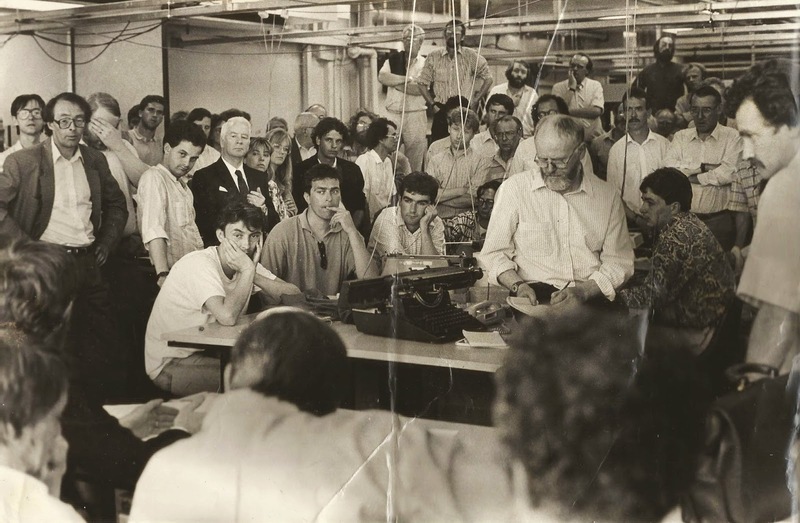 He was a feature writer and diarist on the London Evening Standard) a columnist and leader writer for several publications (London Portrait Magazine), an editor of newspapers and books and an occasional radio broadcaster (including the BBC). From 1987-1990 he was the founding editor of the award-winning World Magazine and of The Music Magazine, both later acquired by the BBC. 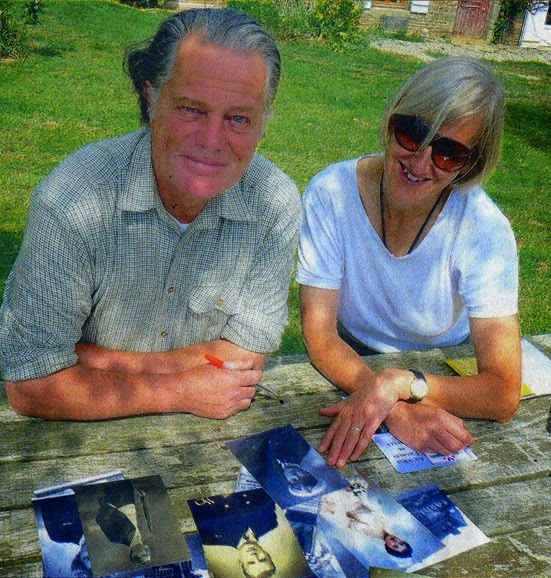 From 1991-1999 he was one of the longest-serving war correspondents in the Balkans, reporting for British and overseas press, radio and television. He reported from Slovenia, Croatia, Bosnia-Herzegovina and Macedonia-Kosovo to newspapers such as the London Evening Standard and to broadcasters such as Reuters Radio News, the BBC and BBC World Service. He was a frequent contributor to B-Sky-B News and to Channel 4/ITN News as well as producing a war documentary for NHK TV (Japan). 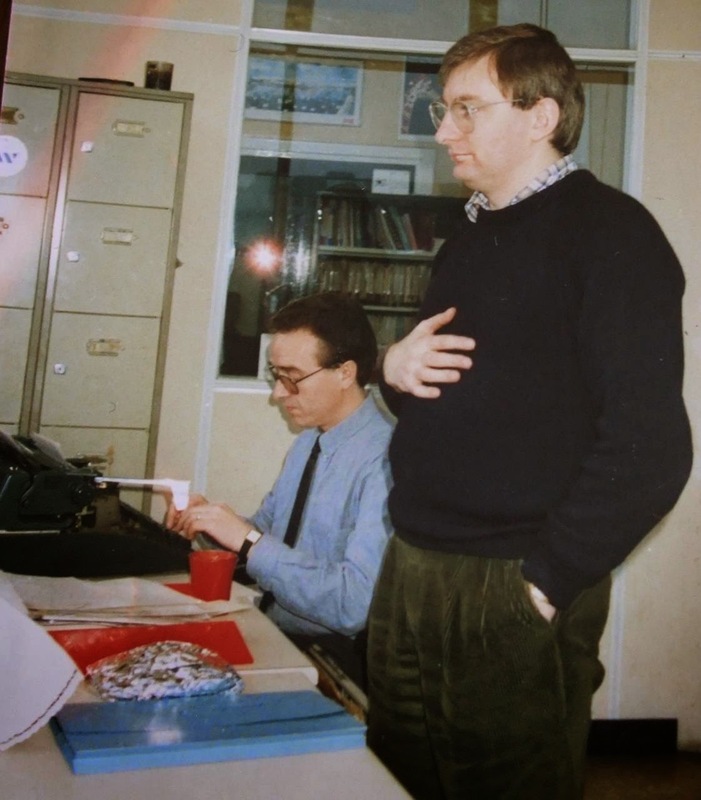 In 1992-1993 he was an investigative reporter for The Observer (London) and in 1994-95 became a founder member of the Internet Developers' Association as one of Britain's first web site developers with a particular interest in "news on demand". In 2001 he settled in France, where he contributes to French newspapers and magazines and continues to edit web content. He is also an independent French-English interpreter for museums, associations, web sites, businesses and lawyers. 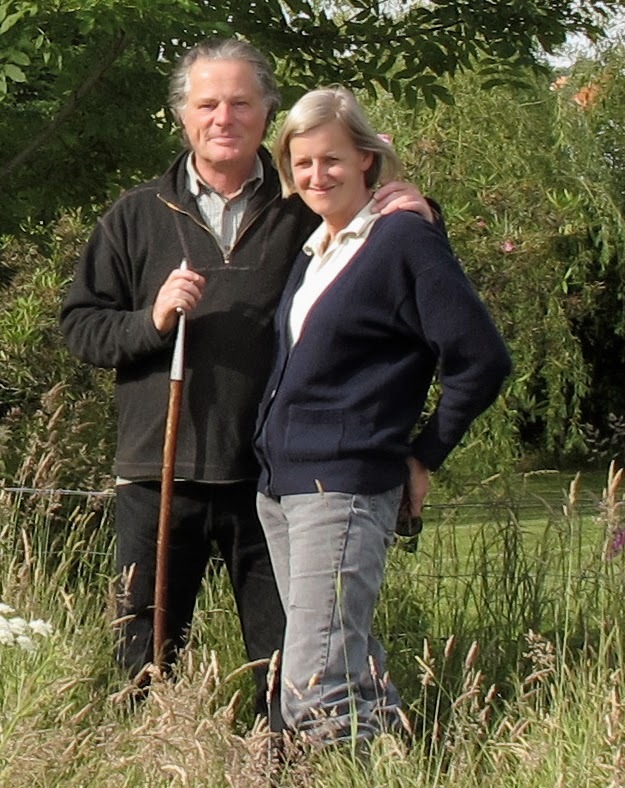 In their spare time he and his wife Sarah breed pedigree Dorset Down sheep on five hectares of grassland in Normandy. See Christopher's CV here. 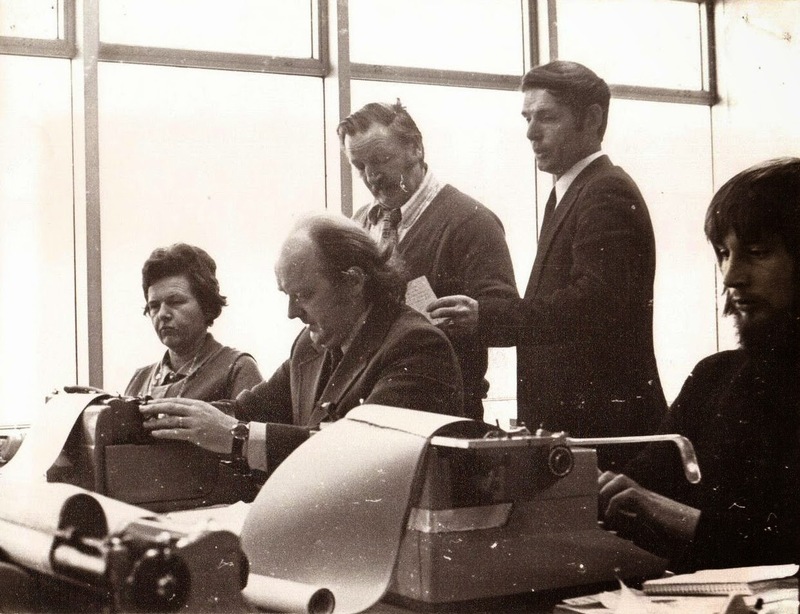 The reporters in the Irish Press photo are typing on BAROPs! Actually I don't recall using BAROPs when I was there, but it's possible I did. I do know I used BAROPs elsewhere. In Australia they were often BAWOPs, as with six or seven A5 carbon copies, they were wads rather than rolls. PS: Good to see the Ambassador in London has its towering paper support fully extended. No turning it on its back then? 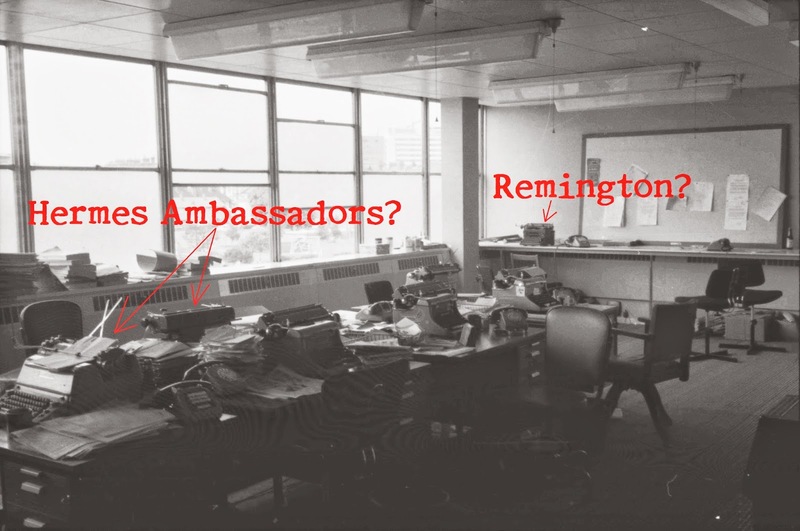 I think the machine you marked as a possible Remington is a Royal, maybe a '30s model with a decimal tabulator. The carriage return lever is the main sign.